If anyone understands the fundamentals of a quality uplifting record, it’s GO Music label head Giuseppe Ottaviani. No wonder he’s invited UK’s Activa to deliver the next release. 14 years into the trance game, it’s safe to say Rob ‘Activa’ Stevenson needs no further introduction. Instead, he lets his music do the talking. ‘Labyrinth’ is another stand-out tune in a long list of highlights. 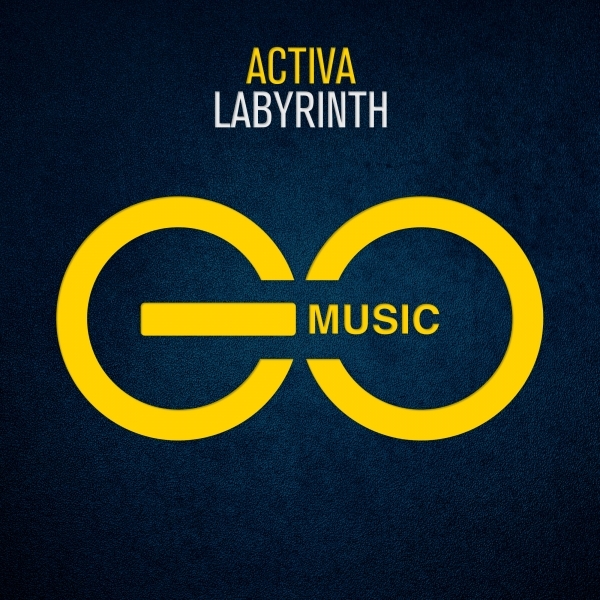 Road-tested by its creator and given the final approval after rocking Giuseppe’s Live 2.0 sets throughout the past few weeks, ‘Labyrinth’ has proven to be a 7 minute bliss of melody. Maddening the crowds with a powerful build-up, hands-in-the-air-and-eyes-closed type of break and everything essential to blow one’s mind, this is yet another GO Music release for the soul.